This was located on the west side of Main Street in the 60’s. 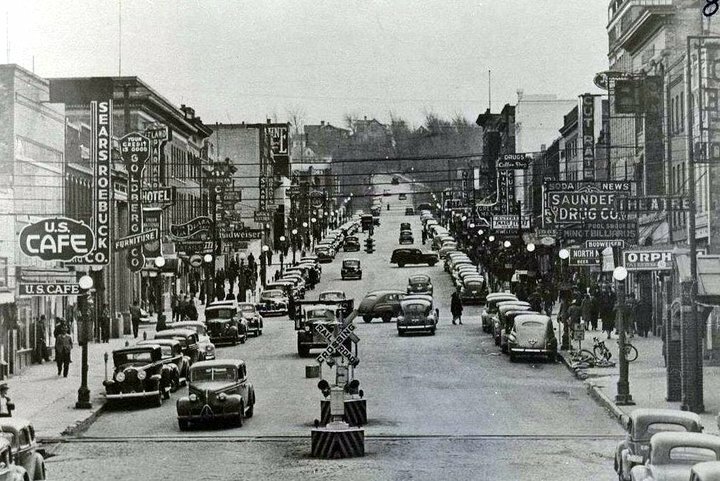 It was in the middle of the block between 1st Avenue and 2nd Avenue. Jay’s Clothing Store was owned by Jay Obedin. His oldest son Elliot pretty much ran the store. 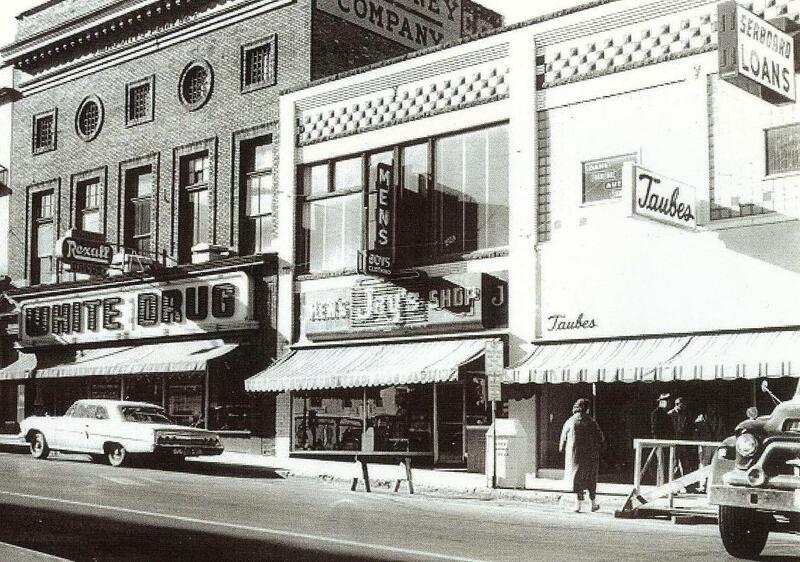 Jay’s was a full line men’s clothing store with two levels, the main floor and the basement.